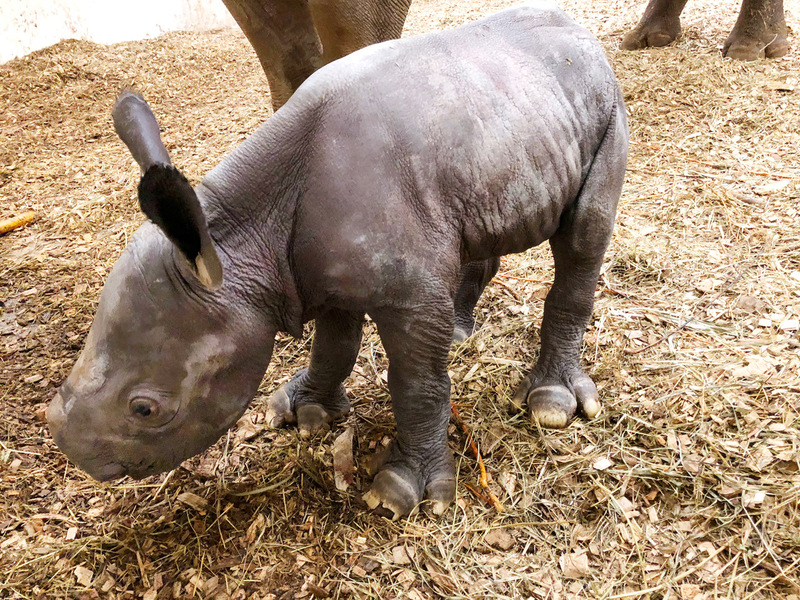 The Cleveland Metroparks Zoo welcomed a new Eastern black rhinoceros on February 7. This video from cleveland.com shows the baby and her mother, Kibibbi. Each of the names are unique to the Eastern black rhino’s native regions in Africa. The calf’s name will be selected based on the name that receives the highest donation total. The public can cast their votes through March 1, 2018.